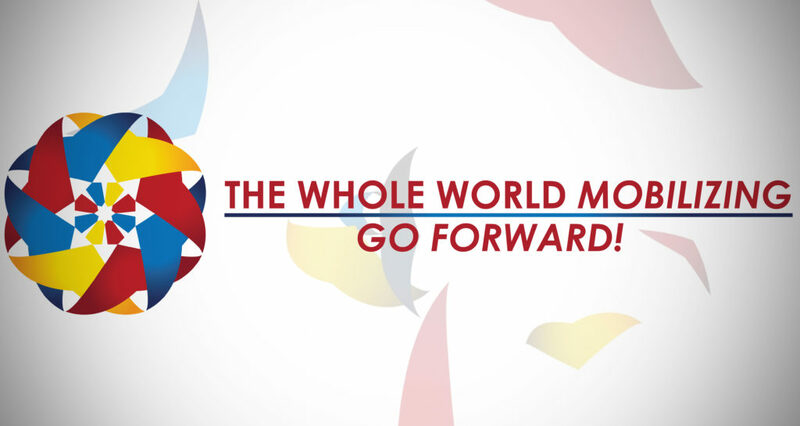 If your corps, division, center, command or territory is looking to put on a similar evangelistic event in keeping with this year’s focus on The Whole World Mobilizing, feel free to download and use the Go Team logos and graphics. What is a Go Team? A Go Team is a small, locally based team of people who are committed to sharing the love of Christ with others. They work together with their corps officer or command leader to plan, implement and mobilize others in evangelistic endeavors in their community. The Go Team logos below can be placed on hats, t-shirts, and many other give-aways.